T-Mobile’s family plan deal just got better. 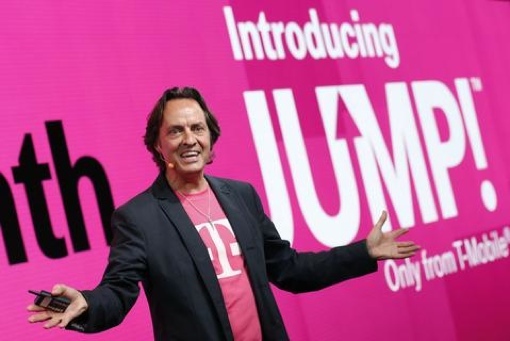 The T-Mobile Simple Choice Plan now offers a family of four unlimited talk, unlimited text and 10GB of data for just $100 a month, company CEO John Legere announced. Under the terms of T-Mobile's updated Simple Choice Plan, your first phone line will cost you $50 per month and the second will cost $30 per month. Each line thereafter will cost you $10 per month. Each line carries its own 2.5GB allotment of data — unlike Verizon and AT&T's more expensive family plans, data is not shared. There are some catches to the new plan. T-Mobile’s Simple Choice Plan is a contract-free offering, so you’ll need to pay full price for a set of new phones. (You likely won't be able to keep your current phone.) It's also a limited time offer – you’ll need to sign up for it between today and September, and the pricing is only good until 2016. For more details on T-Mobile’s Simple Choice Plan, visit the company’s website.